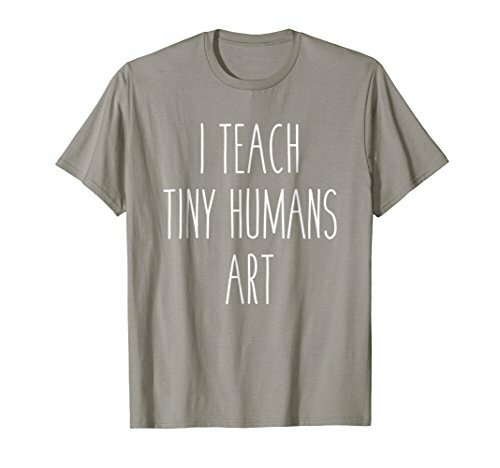 High value and low price! 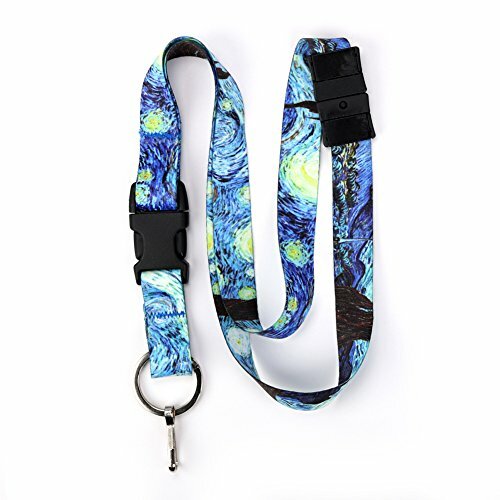 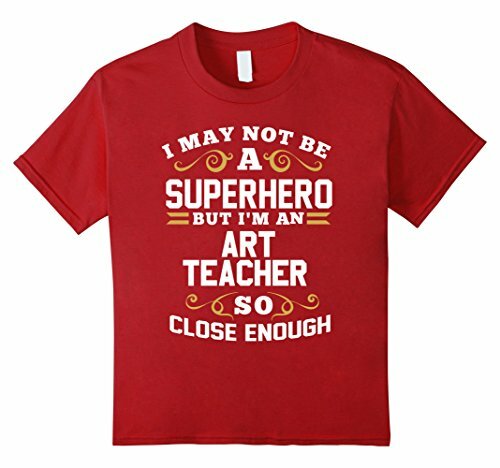 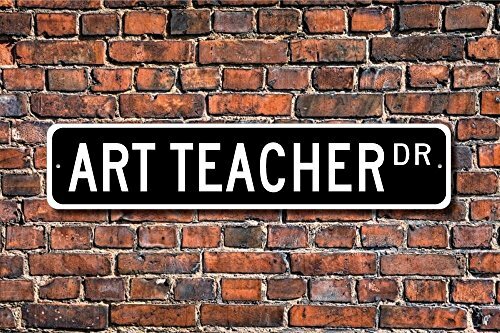 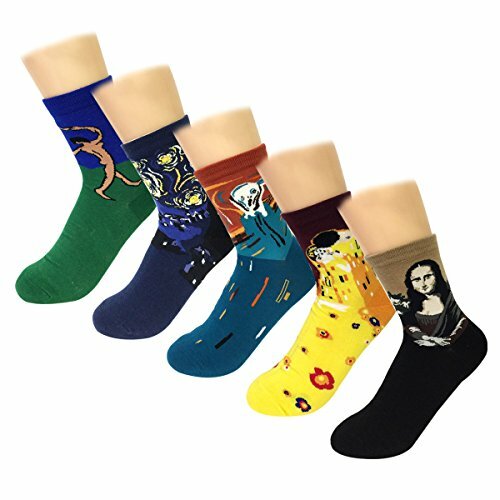 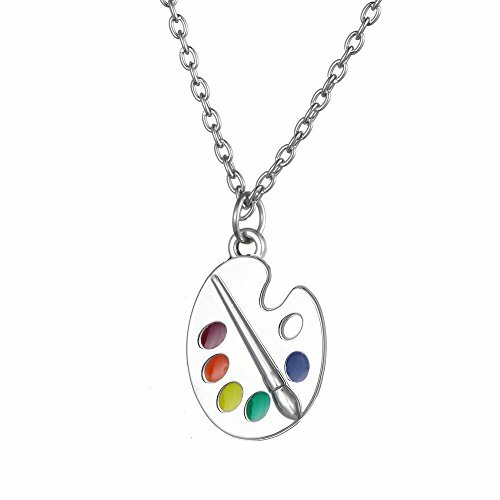 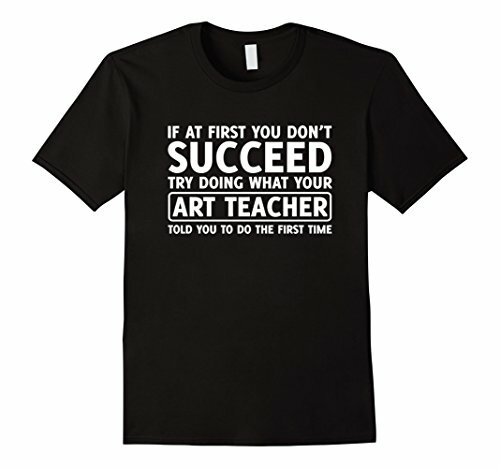 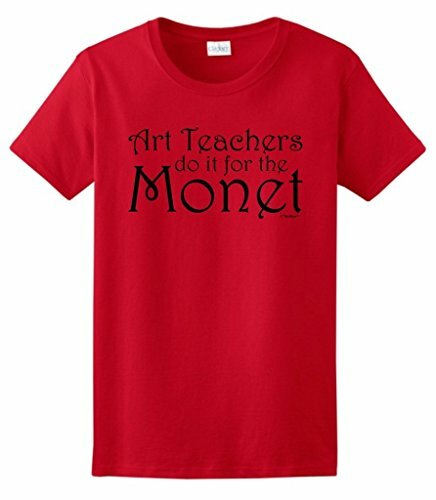 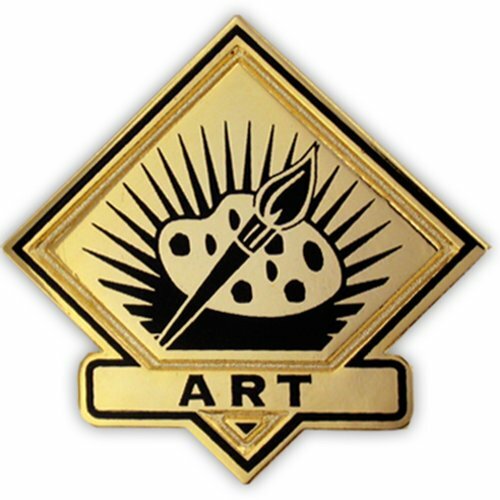 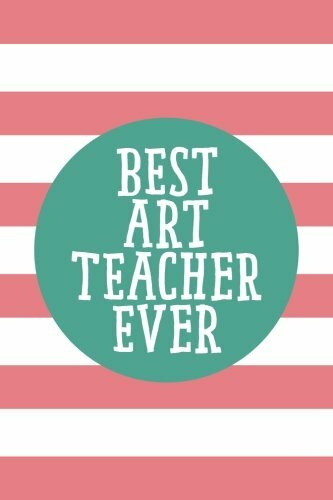 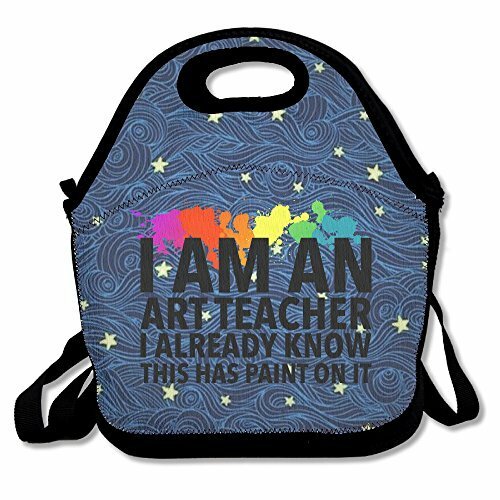 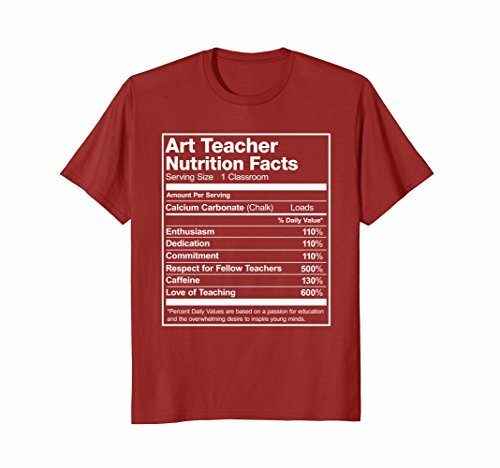 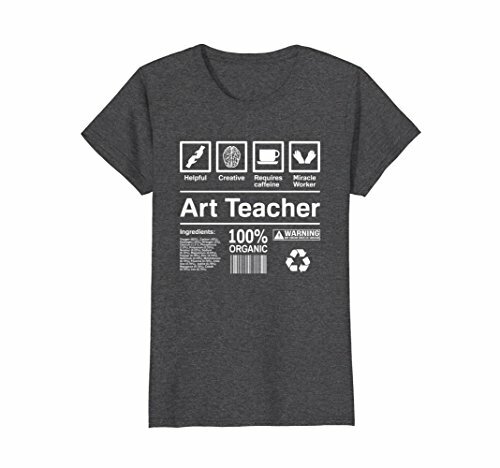 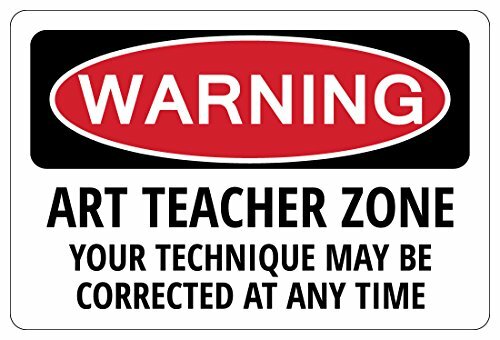 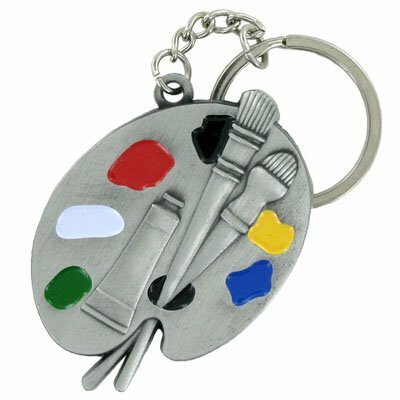 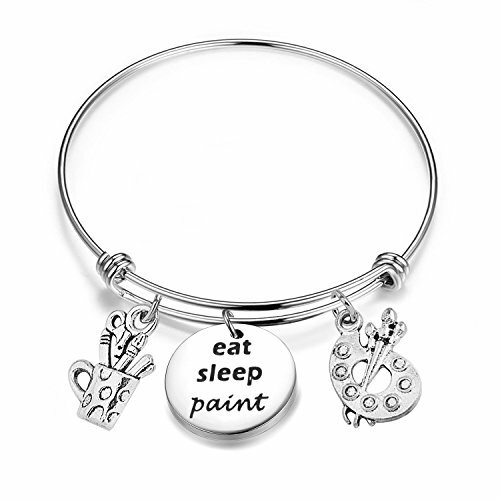 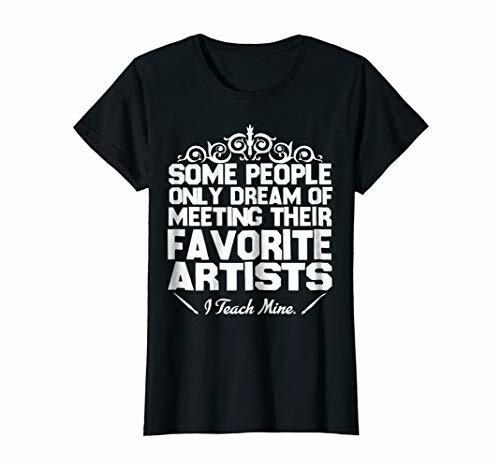 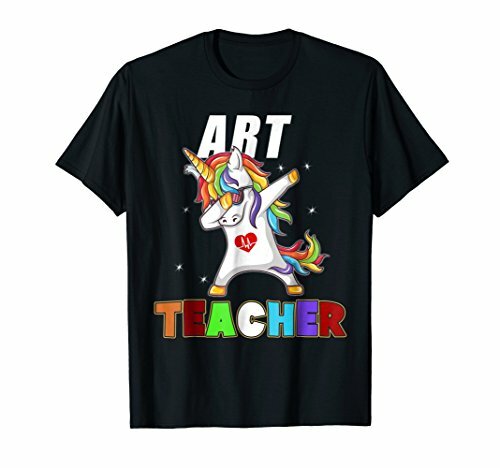 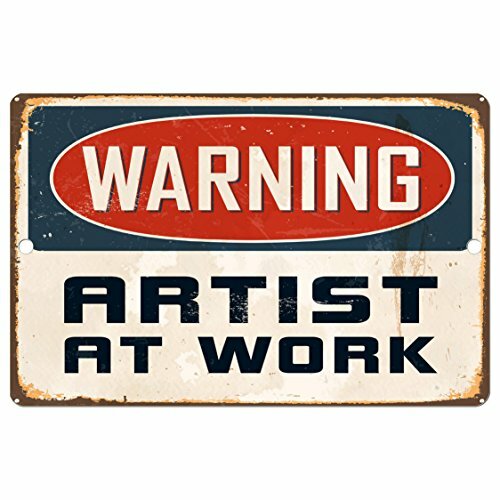 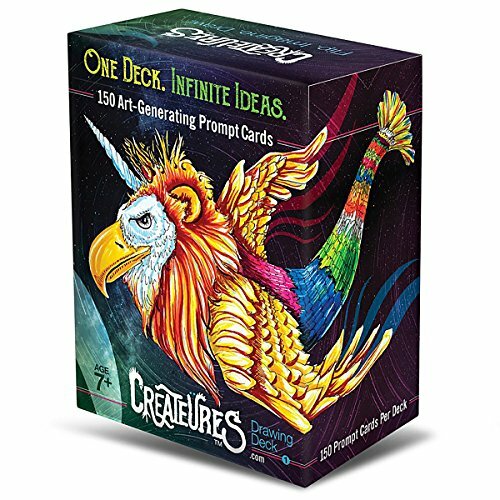 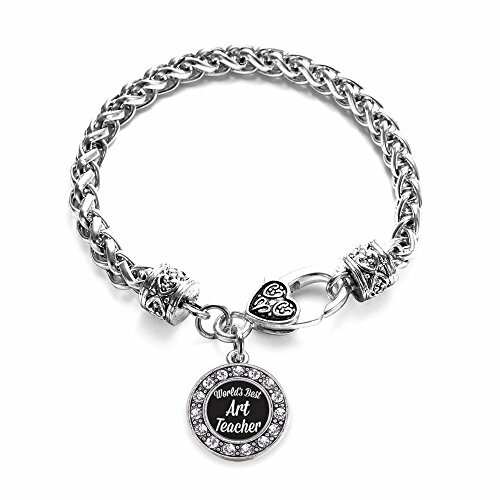 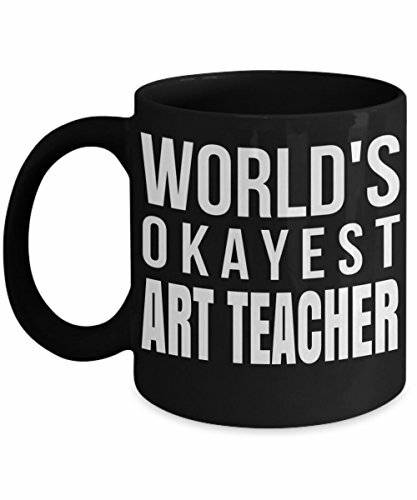 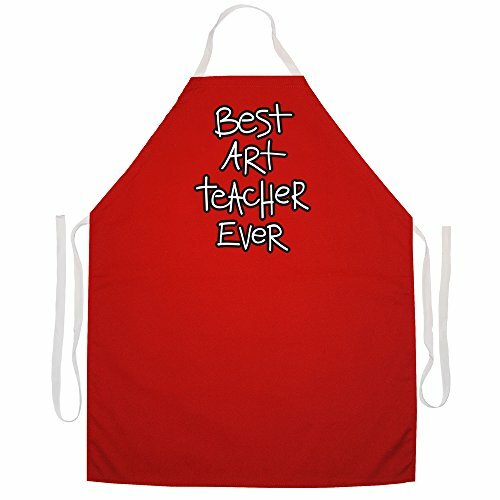 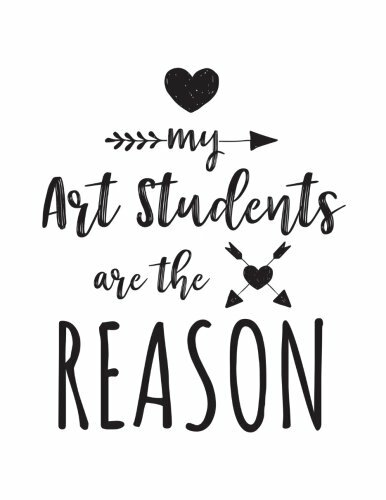 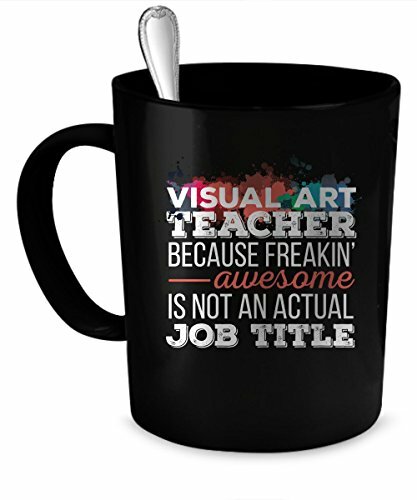 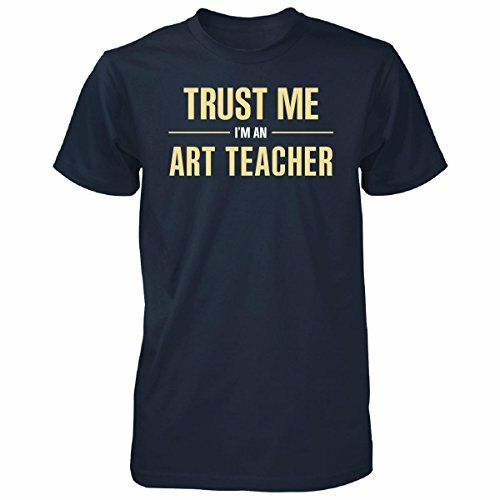 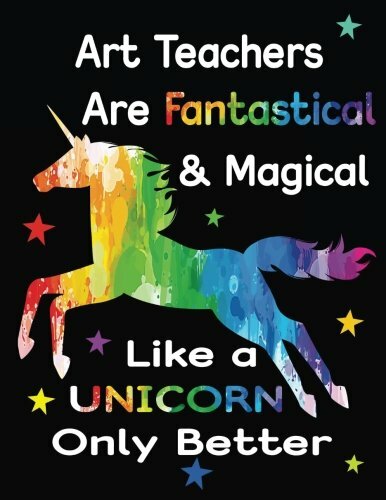 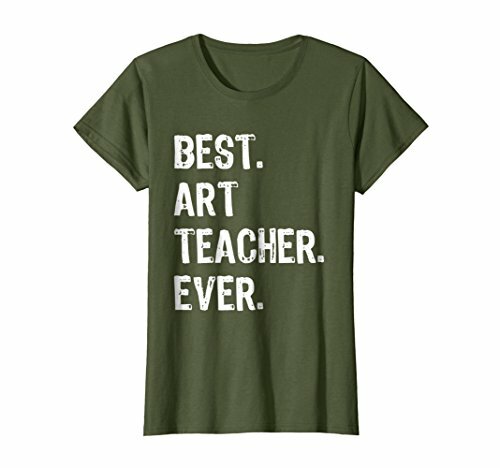 Find that memorable gift for the art teacher that fuels your inspiration to create. 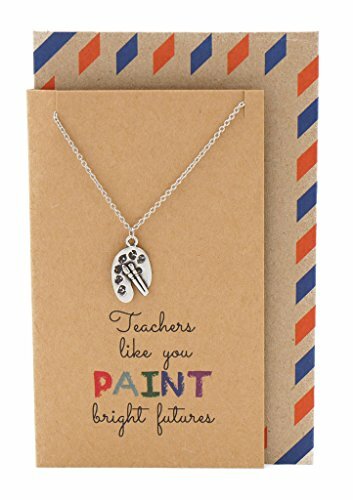 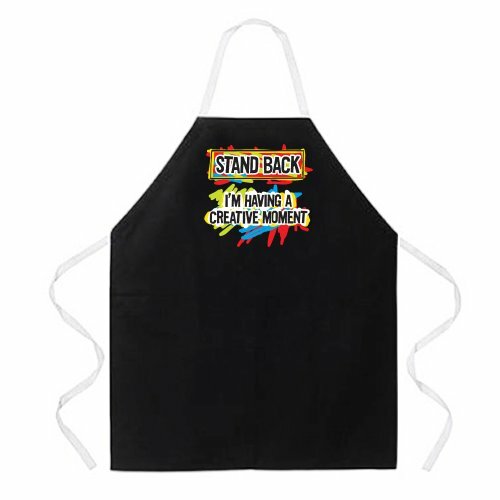 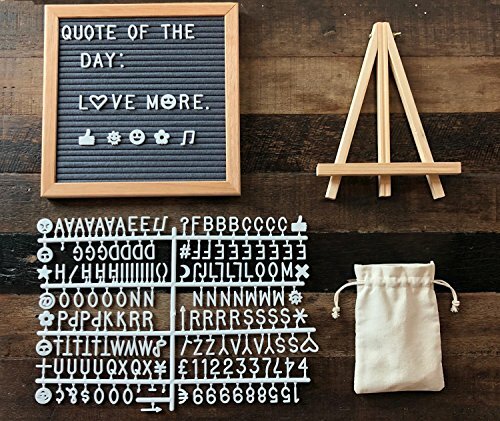 Thoughtful and clever gift selections will let that special teacher know what their encouragement has meant to you.